As a HBA member your organization will enjoy many benefits, such as lower insurance premiums , increased exposure from our Members Directory and regular membership meetings. . In addition, you will be able to take advantage of educational opportunities through the association's programs, workshops and seminars. Standing alone, you are a "voice in the dark," but by joining other members of the team, you will benefit from a united voice that influences local, state and federal legislation and regulations that impact the building industry. You and your ideas are valuable. Your suggestions are needed to build a stronger association, which in turn, gives you stronger representation at the city, county, state and national levels. The housing industry is the second largest industry in the United States. Stay updated through the monthly association newsletter, the Georgia Builder magazine, the Builder magazine, and Nations Building News. All are publications from the local, state and national levels. Use group buying power to benefit from discounts on casualty, group health and workers' compensation insurance. Receive a copy of, and inclusion in, the association's membership directory. Build relationships with other members that expand your business and increase your profits. 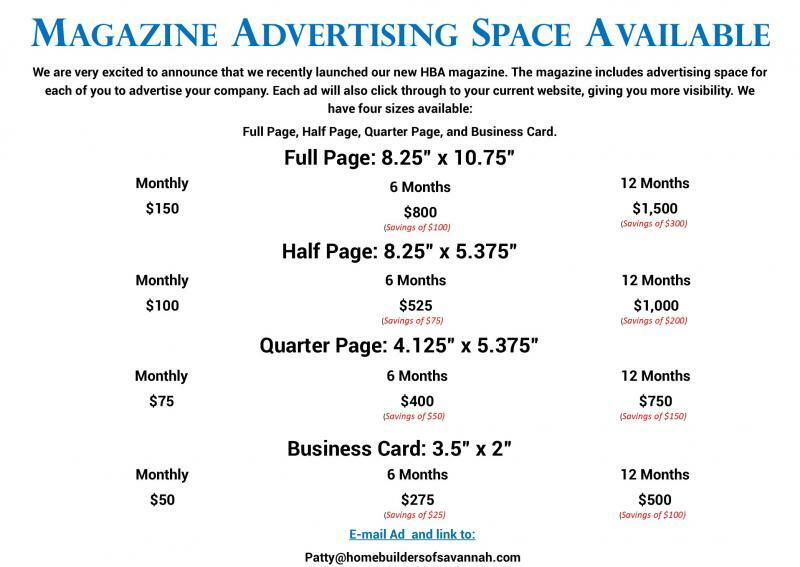 Reach your target market through one of the many advertising opportunities and meeting sponsorships. Gain a competitive edge with continuing education through the association's programs, workshops and seminars. So you are interested in joining the Association dedicated to the Building Industry. Read on for membership criteria, benefits, & dues. Our Membership Classification is divided into 3 categories: Builder Members, Associate Members and Affiliate Members. 2. Associate Membership would include support industries for the above members, example: suppliers, vendors, subcontractors, banking etc. 3. Affiliate Members are employees of current members, either Builder or Associates. Affiliate membership is a reduced rate and includes all the same benefits as a Builder or Associate member with the execption of being allowed to serve on the Board of Directors or serve as Chairman for a committee. 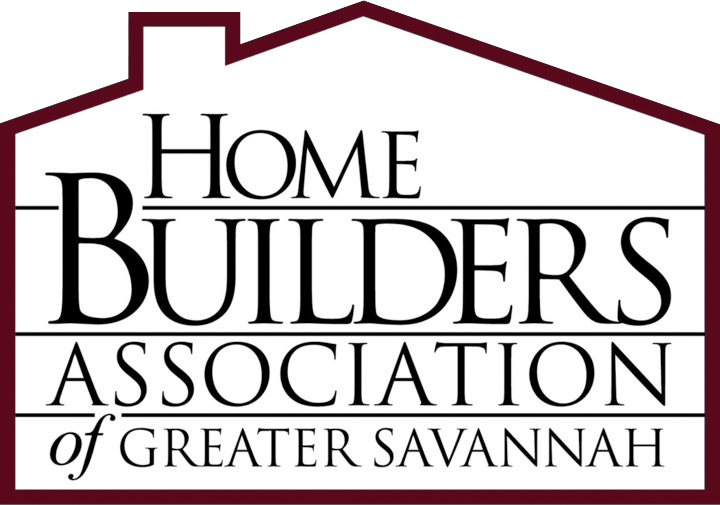 Our Chapter Affiliations: Your HBA membership entitles you to attend all the functions of each chapter at no additional cost; Savannah, Effingham County, & Bryan County. HBA OF GREATER SAVANNAH company ID: 5AE5CDEF.